LIVEFIST: Modernisation Delays Solved? India's New 'Temp' Defence Minister Also Controls Funds! Modernisation Delays Solved? India's New 'Temp' Defence Minister Also Controls Funds! The man expected to officially take charge as India's new Defence Minister is expected to hold the joint charge of Finance Minister. The implications of such an unusual dual charge are immediately apparent: quicker clearances, faster processing, and shorter lead time for modernisation, funds allocation and flexibility of budgetary proposals. 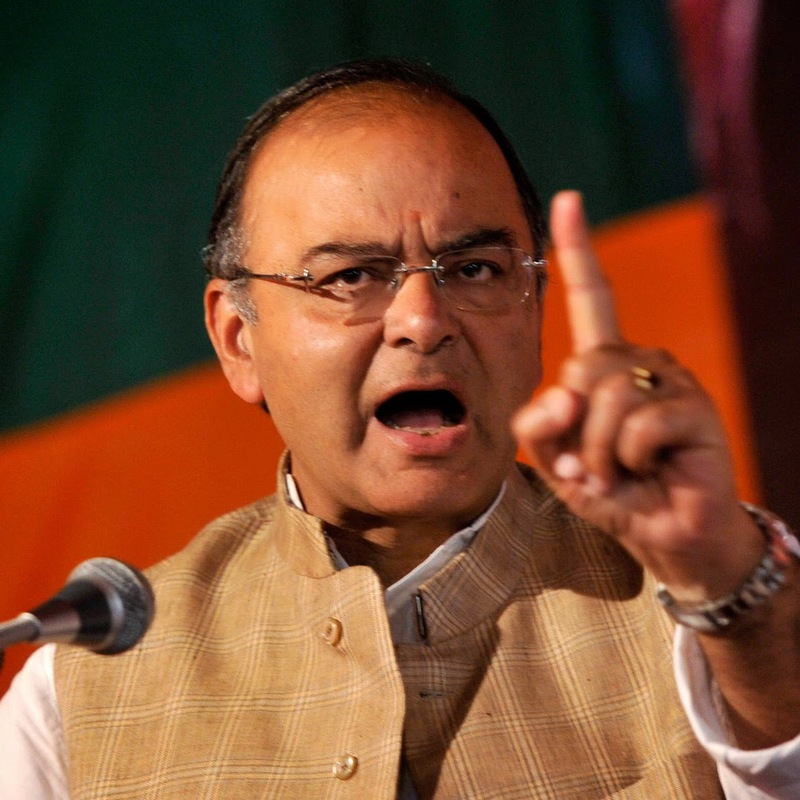 The dual charge also makes Mr Jaitley one of the most powerful persons in the brand new Narendra Modi Cabinet in Delhi. In the early hours today, it had been speculated that Prime Minister Modi would keep the Defence portfolio with himself. The dual charge of Finance and Defence to Mr Jaitley signals the importance the new government could be placing on efficiency and swifter decisions. The new leadership will soon receive presentations from the armed forces chiefs on priorities, both operational and modernisation related. This, coupled with inputs from former Chief of Army Staff, Gen (Retd) VK Singh, himself now a junior minister (in charge of North East Affairs) and former Minister of State in the MoD Rao Inderjit Singh, will be a template for forward movement on a littany of deals and proposals that have drifted endlessly for years with little or no clarity on when or how they'll end. Big hopes from a new dispensation. Let's see how it works out. Either way, the Cabinet portfolios remain unofficial -- no formal announcement yet. Would love to have your thoughts. Comment away! UPDATE @ 10AM, May 27: Mr Jaitley has just clarified that the charge of Defence is transitory/temporary until an expansion of the Union Cabinet, implying that a full-time/dedicated Defence Minister will be chosen at a later date, perhaps a few months from now. Quick thoughts: The new PM couldn't find someone he could entrust yet full-time with Defence, which is a story all by itself. And two, that a 'temporary' minister may not want to take any big decisions in the time that has holds the functional dual charge. Oh well.